Charged with drama and beauty, this memorable collection by a master storyteller weaves a magical world of possibility and power from female myths of physical renewal, creation and change. It is an extraordinary immersion into the bodies and voices, mindscapes and landscapes, of the shape-shifting women of our native folklore. 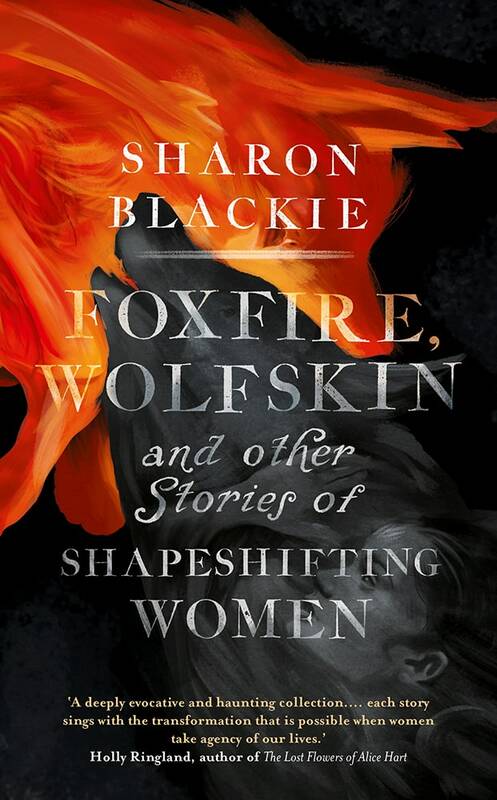 Drawing on myth and fairy tales found across Europe – from Croatia to Sweden, Ireland to Russia – Sharon Blackie brings to life women’s remarkable ability to transform themselves in the face of seemingly impossible circumstances. These stories are about coming to terms with our animal natures, exploring the ways in which we might renegotiate our fractured relationship with the natural world, and uncovering the wildness – and wilderness – within. For orders on Amazon.co.uk, please follow this link. For orders on Amazon,com, please follow this link. Or for pre-orders at the Book Depository, with free delivery worldwide, please follow this link.